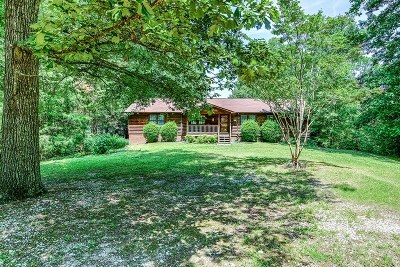 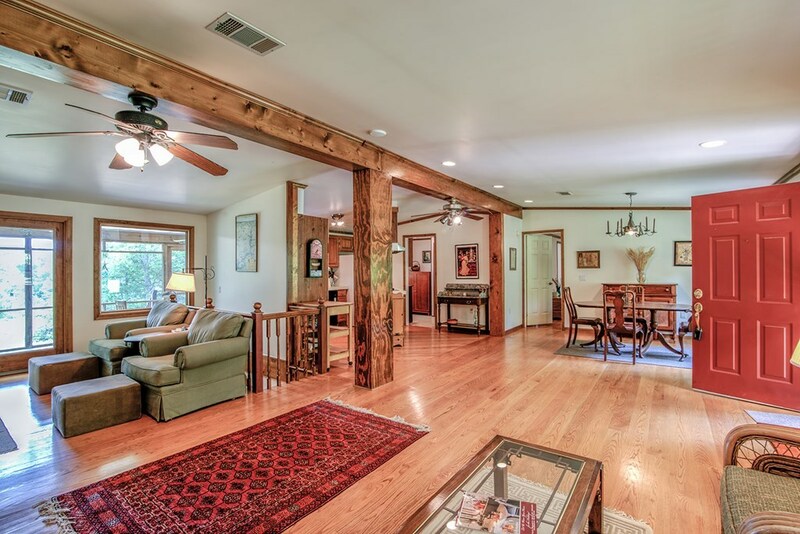 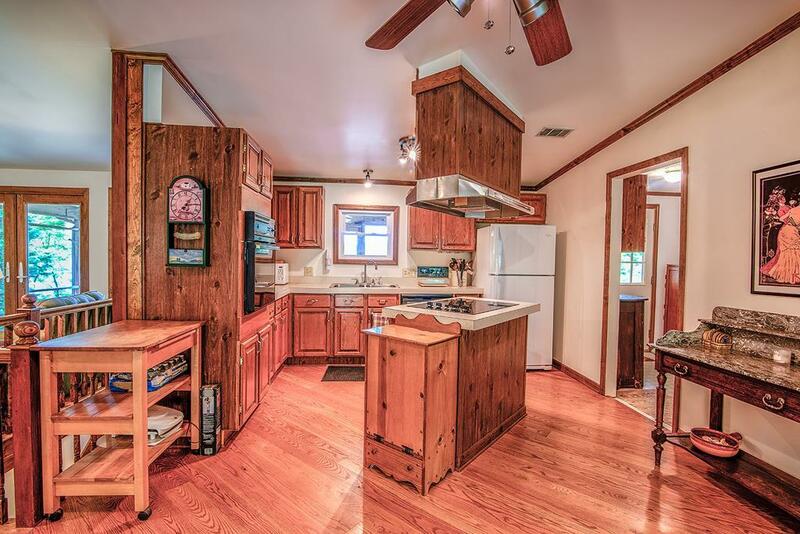 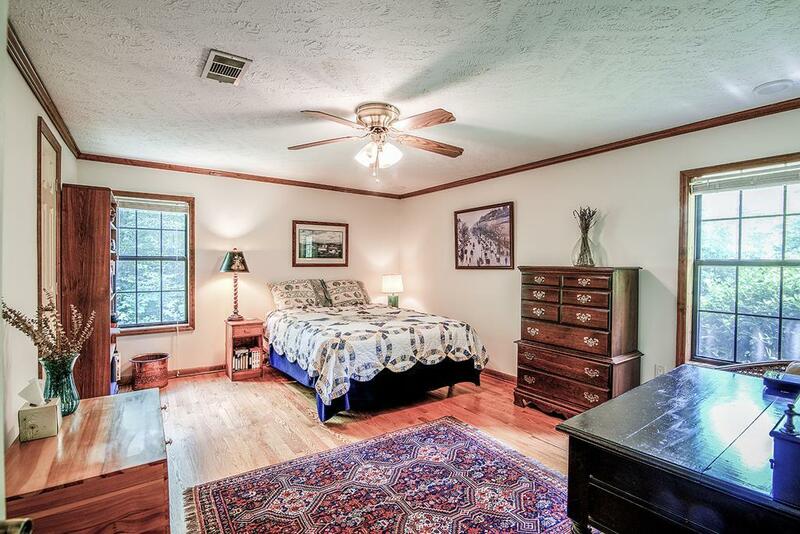 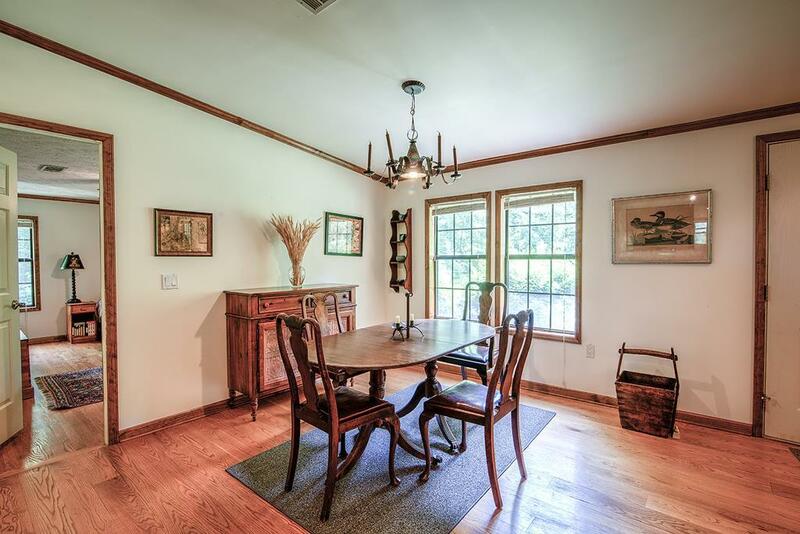 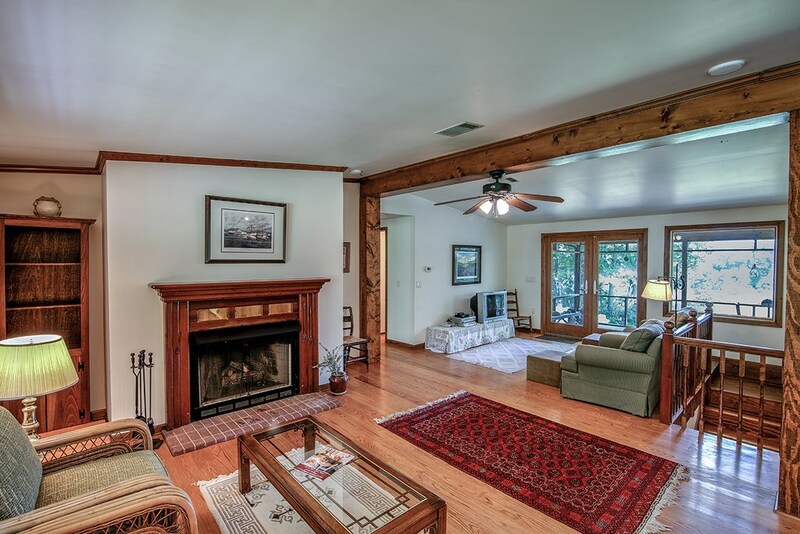 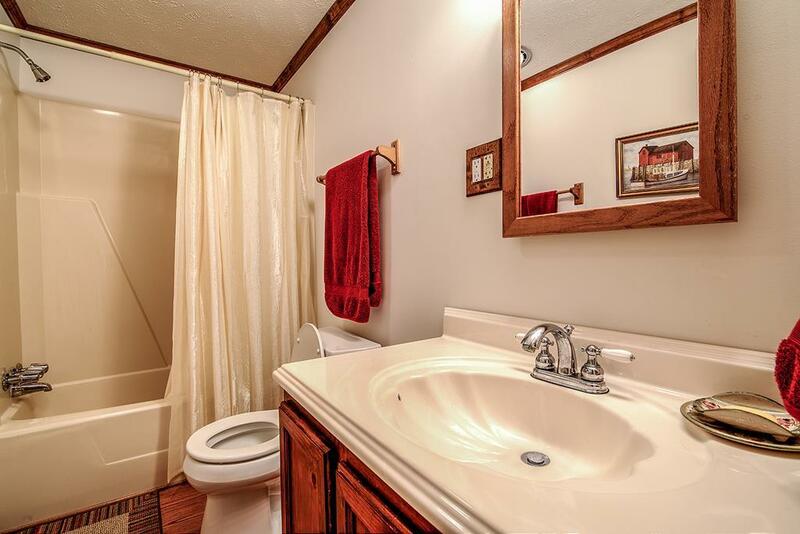 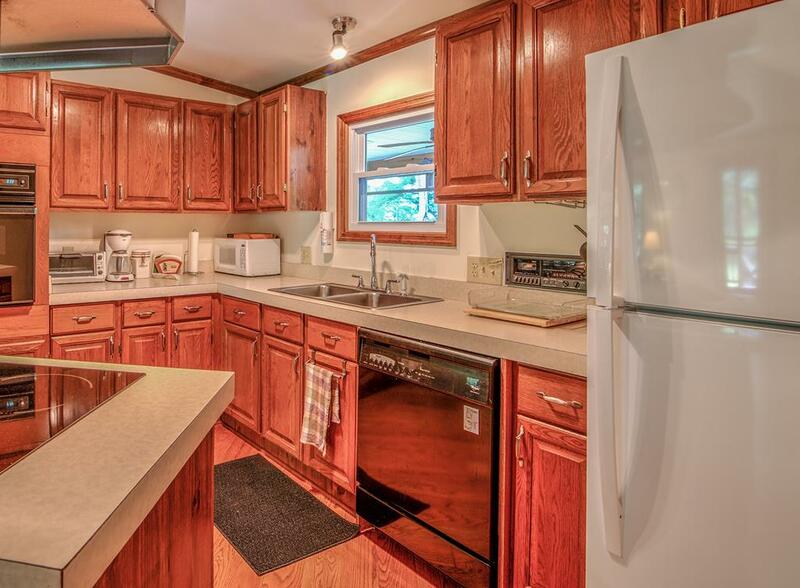 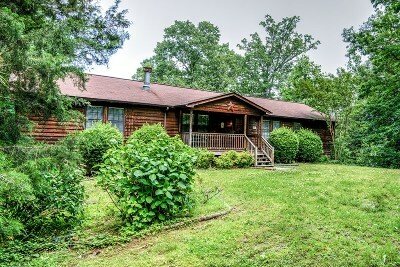 Beautiful Cedar Rancher with full unfinished basement. 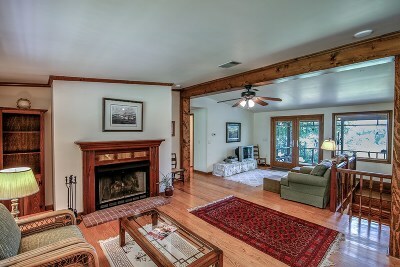 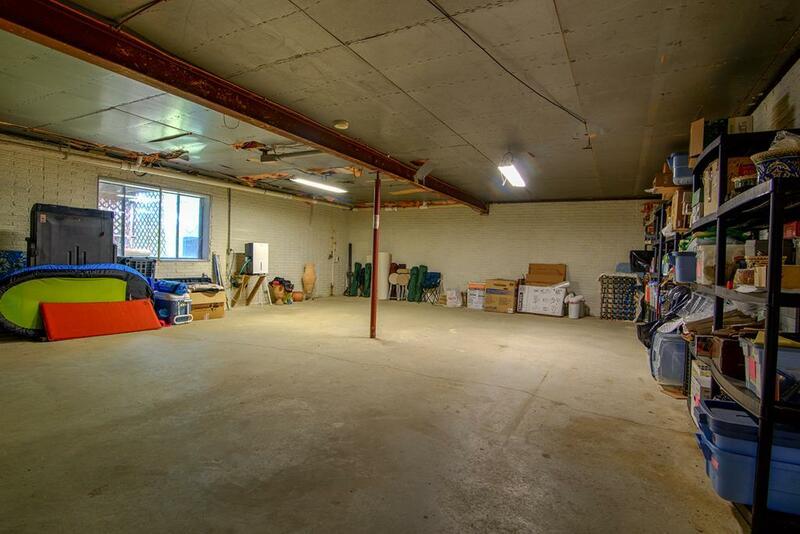 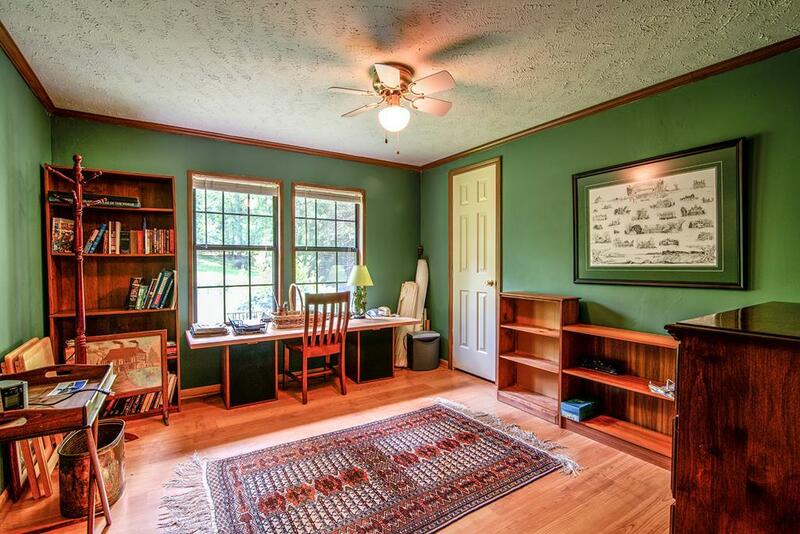 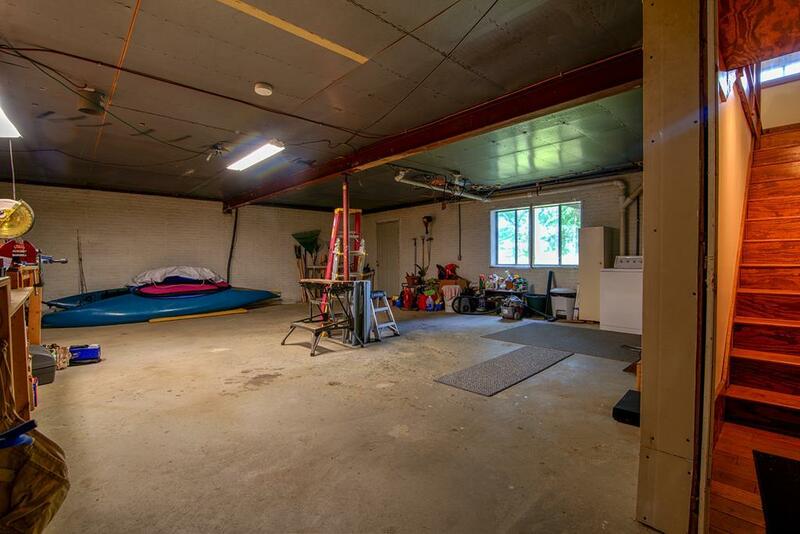 Open floor plan with propane fireplace and a heater in basement as an additional source of heat. 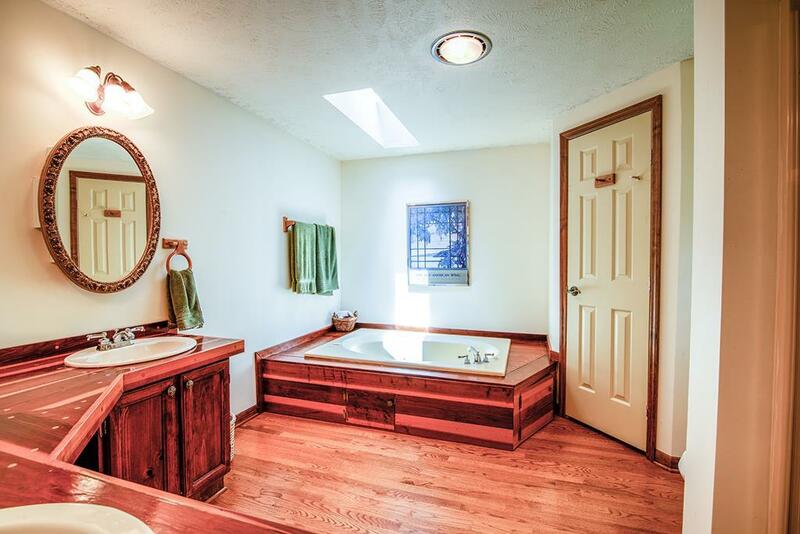 Nice Master Bedroom with Jetted tub in Master bath. Large covered front porch with circular driveway. 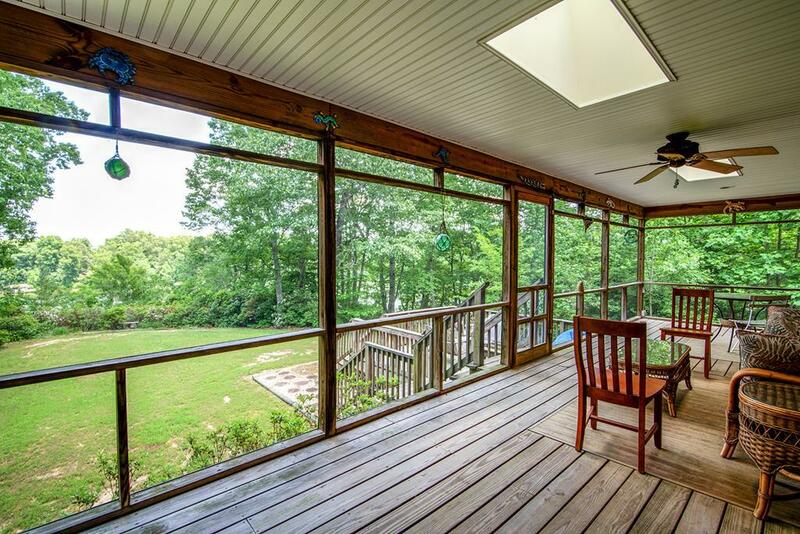 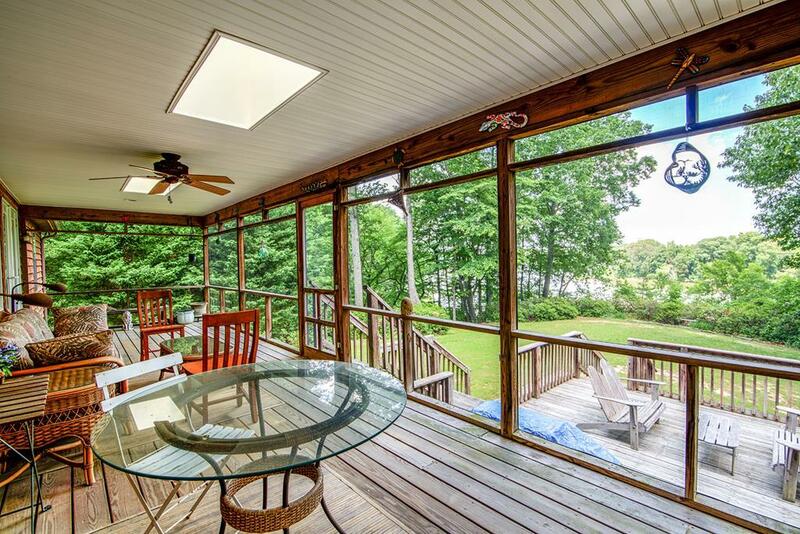 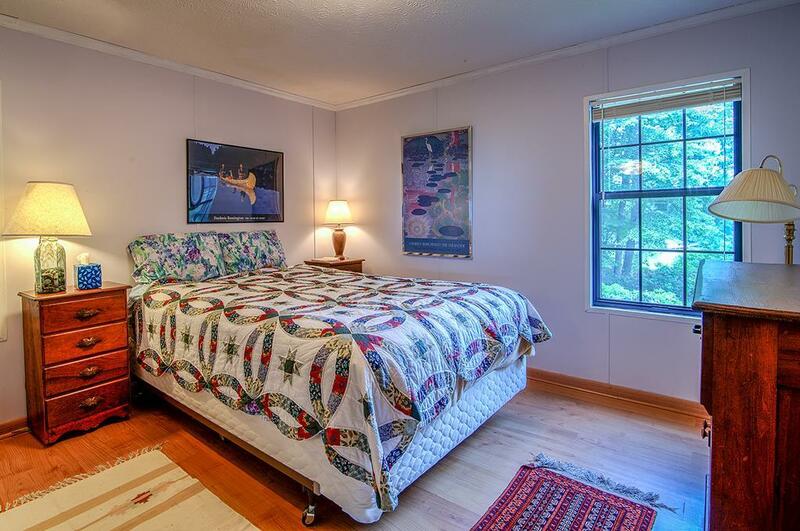 Very large rear upper deck that in screened and has beautiful views on the Nomini! 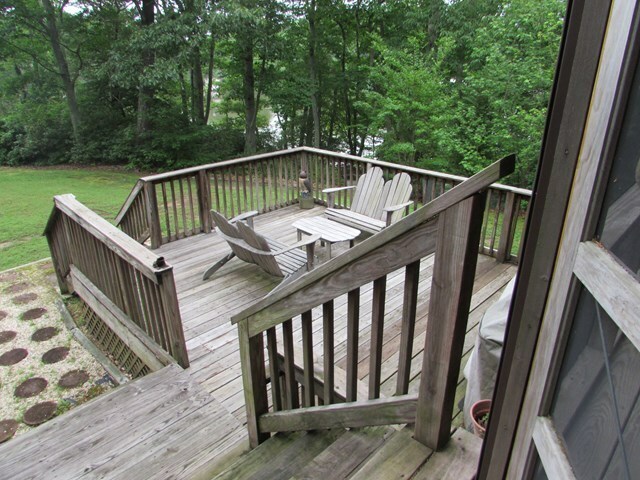 There is also a nice lower deck that is not screened, good location for a hot tub! Beautiful stairway leads down to the 110' pier with Kayak or Jet ski dock. 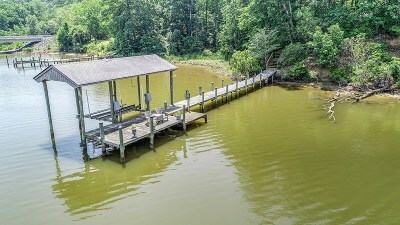 Pier also has a covered boat lift and both electric and water are supplied. There is a private boat ramp just down the street, and a pond for fresh water fishing for association members. 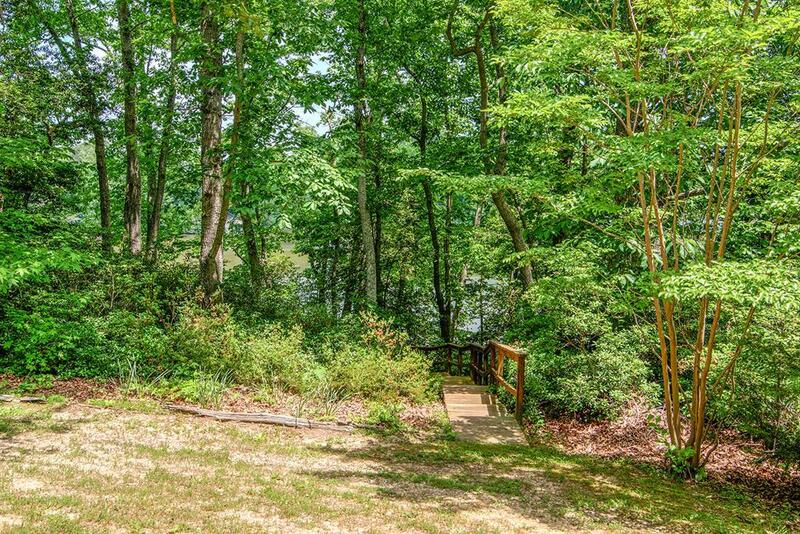 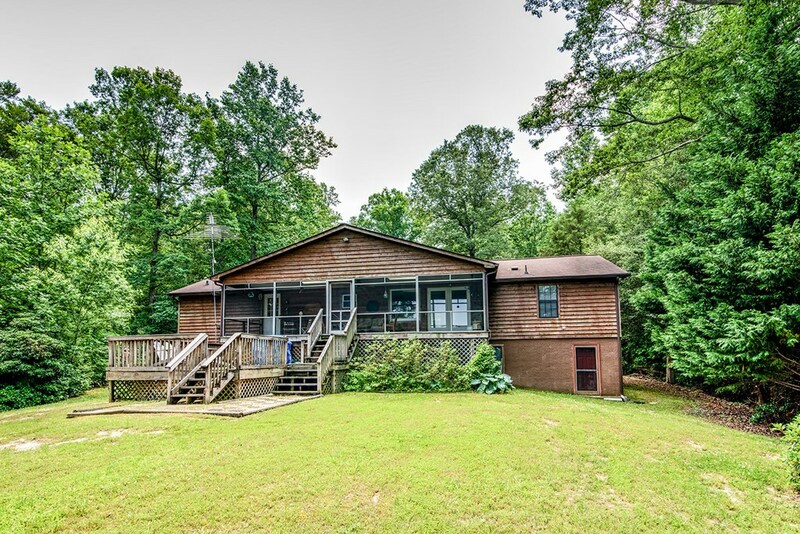 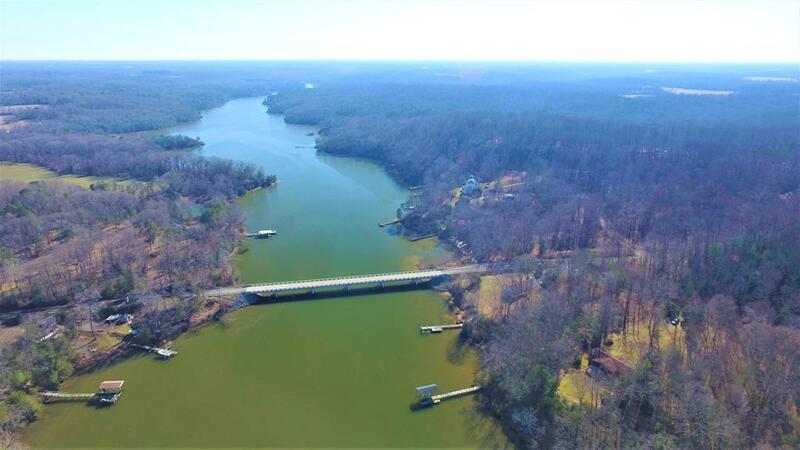 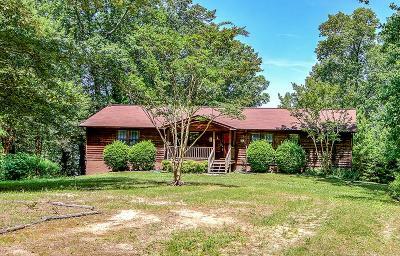 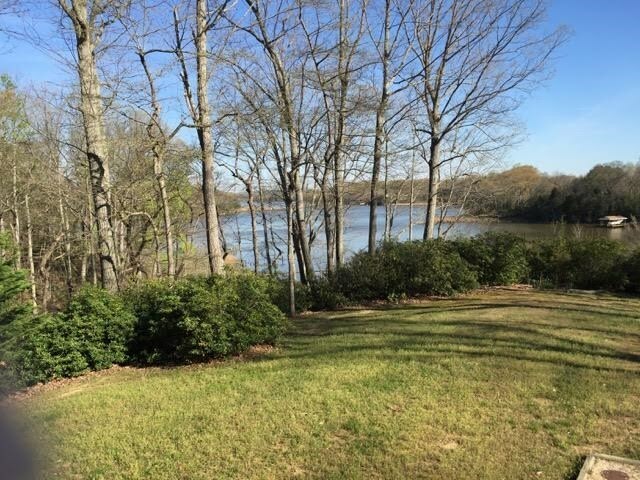 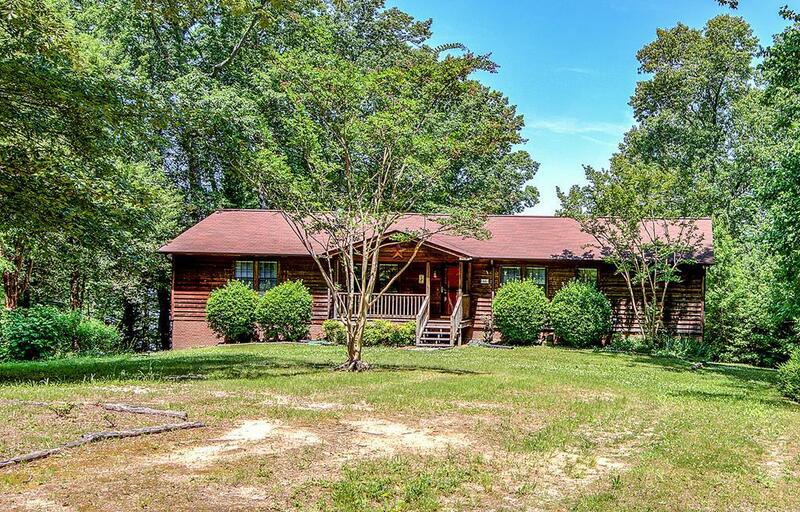 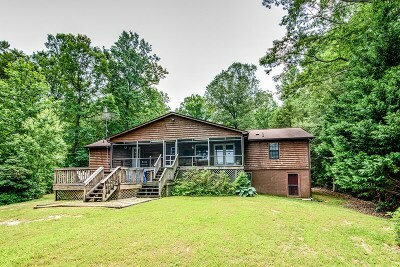 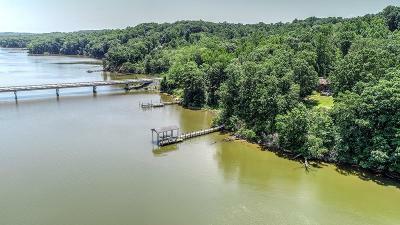 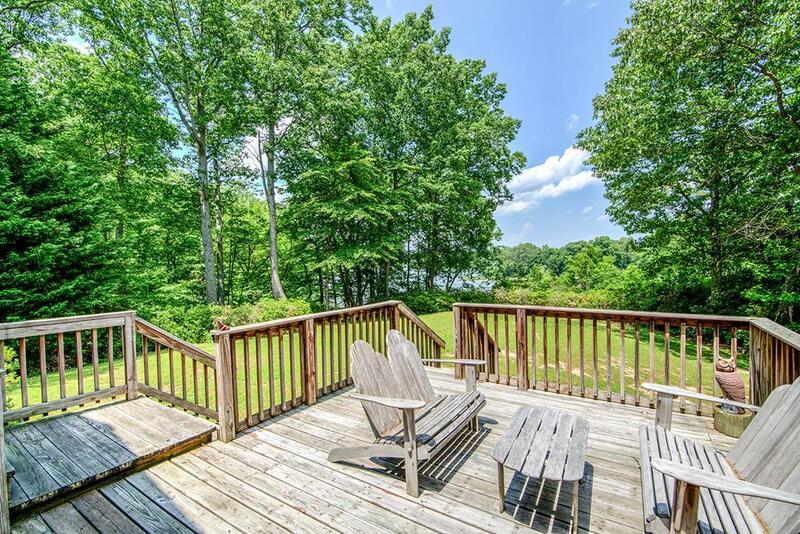 This home has most everything the Rivah has to offer! 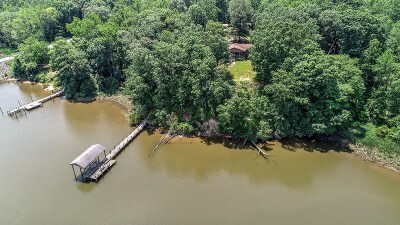 Water depth to be verified by purchaser. 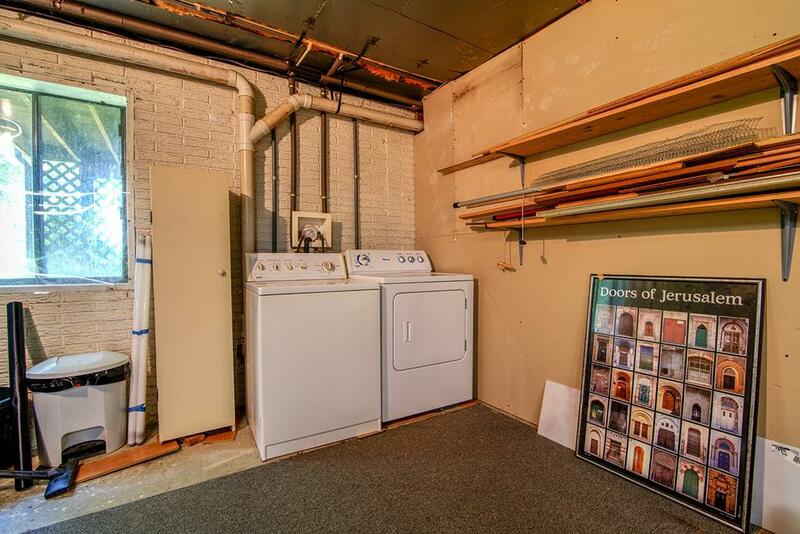 Remodelling has also included installing a large picture window overlooking the water and replacement furnace/ac in 2012. 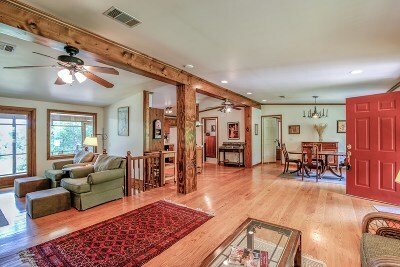 Flooring is locally milled hardwood.